Summer is a popular time for vacations, weekend trips and even day trips, which means homes remain empty while their occupants are out having fun. 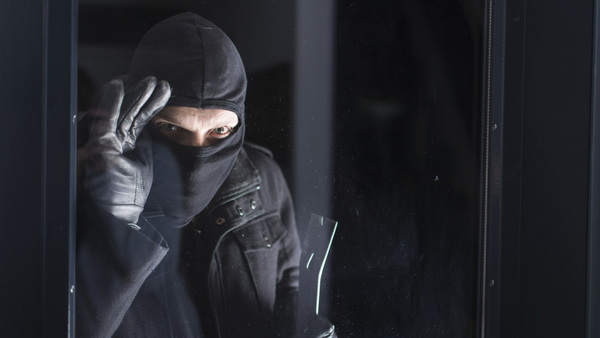 Not surprisingly, the highest percentage of burglaries happen during the summer months. According to American Modern Insurance Group, 30% of all burglaries occur as a result of something as simple as an open or unlocked window or door. Even if you feel your neighborhood is safe, empty homes are more vulnerable to theft.